If you would like additional information regarding a product or service please call 443-486-4088. We offer Complimentary Consultations to discuss what products and services would be best for you and your skin needs. We thank you; and your skin thanks you too! Our Spa Services are performed by our Licensed Aestheticians. We offer Sunless Tanning, Microdermabrasions, Chemical Peels and more. 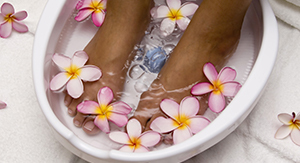 Our Medi Spa Services are performed by our Licensed Medical Professionals. Services include Botox, Juvederm, Voluma, and more. 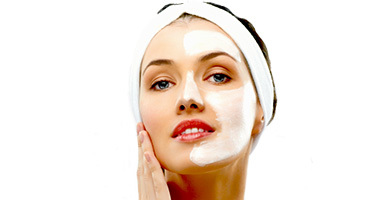 We carry a variety of Medical Grade Skin Care Products such as: PCA, and ZoSkin Health. We also carry Glo Minerals Makeup.